Why Is It Important to Have Mold Remedied Quickly? If you suspect that you have mold in your home, or if you know it because you’ve seen it, it is essential that you have it removed immediately. What many home owners do not realize is that many types of mold are actually causing harm to the overall health and wellbeing of their family, in addition to the damage it is doing to the structure of the home. At AQHI Inc. we offer mold remediation services that include removing materials and surfaces, washing with a biocide solution, vacuuming correctly, sealing, purifying, and dehumidifying the environment. 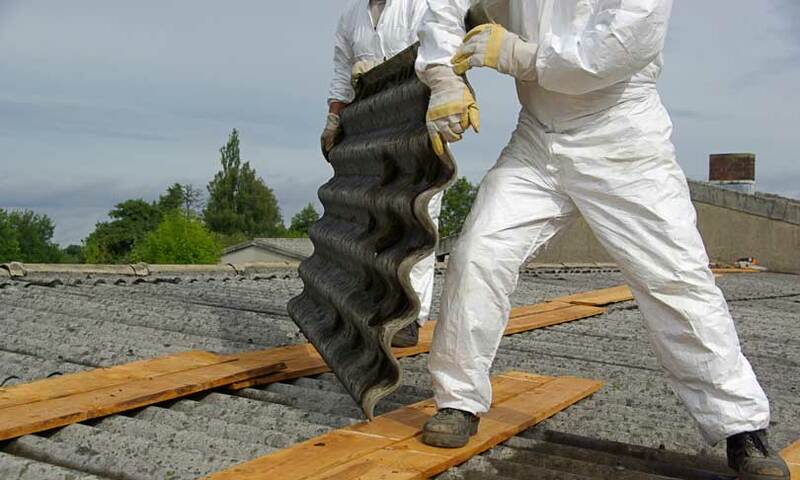 With such an extensive regimen, we are able to remove the mold from where it does not belong. The following will outline why this is such an important process to have done immediately when you notice a problem. Additionally, certain types of mold could also cause chest or joint pain, facial swelling, fevers, hemoptysis, nosebleeds, and shortness of breath. 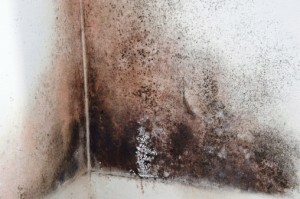 As you can see, these reasons alone make a good case for the urgency of mold remediation. What these signs mean is that there is mold destroying the structure of the home. The walls could be crumbling inside due to the mold overtaking and eating away at the wood. The floors could become un-sturdy and unsafe. Carpet could need to be replaced, as could a variety of other household fixtures. If you suspect or know for surety that you have mold growth within your home, contact the professionals at AQHI Inc. We have what it takes to ensure that your home doesn’t experience any more structural damage and that your family doesn’t experience any more health problems. Contact us today at 800-481-8080 to get started with mold remediation.